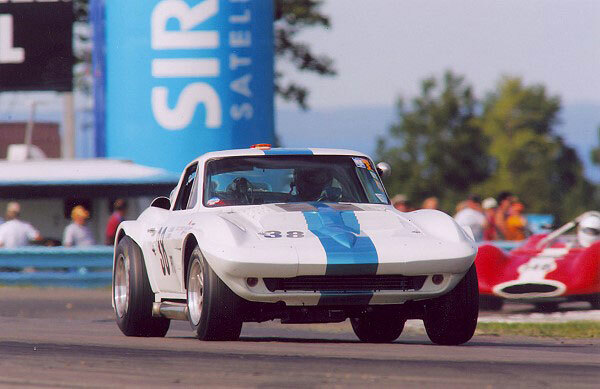 SVRA’s biggest spectator event in 2005 was the Zippo Grand Prix at Watkins Glen in September. They drew over 400 entries. 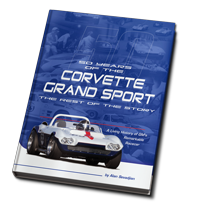 In SVRA, the Duntov LightWeight runs with the prototypes and sport racers of the sixties and early seventies. Prototypes typically include Ford GT’s & 427 Cobras, along with Porsche 908’s, early McLaren’s etc. This was our team’s fourth race with DLW001, and we were still working our way up the learning curve. We finished fourth behind 3 Can Am cars, two of which were on slicks. We did, however, establish some bench marks that indicated we were on the right track. Number 1, we finished! We had DNF’d the previous two races at Road Atlanta and Mid-Ohio with engine related problems. 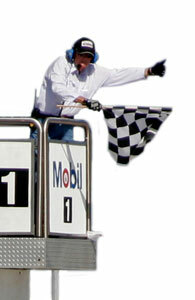 It was our first time there, and our best lap was a 2:09; two seconds off the fastest Corvette lap. A 2:09 was also a second faster than the lap record for Craftsman Trucks (on slicks), whatever that means. Lap times are deceptive in vintage racing. On our car, vintage tires test about 4% slower than racing slicks. It doesn’t matter when everybody is on vintage treaded tires, but when someone puts on a set of slicks, its over with. The handling on our car was OK; however the gearing was way off. We left the track confident we could knock several seconds off our time on our next visit to Watkins Glen. We haven’t been back, so that remains to be seen.